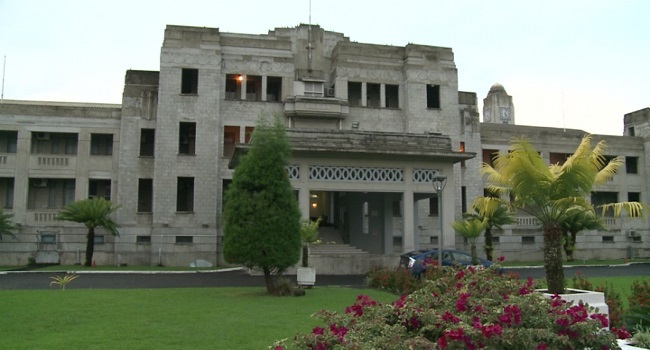 Two former employees of Public Works Department facing various corruption related offences amounting to more than $93,000 will be sentenced in August by the Suva High court. Ana Laqere, Amelia Vunisea, Vaciseva Laqai, Vilisi Tuitavuki, Laisa Halafi, Tavenisa Tavaga, Kiniviliame Taviraki, Salesh Bikash and Roshni Lata are charged by the Fiji Independent Commission against Corruption with various counts of abuse of office, causing a loss and obtaining a financial advantage. Laqere and Halafi have pleaded guilty to the charges while the seven accused have pleaded not guilty. It is alleged that the Laqere, Vunisea, Laqai, Tuitavuki, Halafi, Tavaga and Taviraki facilitated false payments to Crazy Office Supplies and Entire Office Supplies within a span of four months in 2010. It is alleged that Bikash and Lata obtained more than $93,000 knowing they were not eligible to receive the financial advantage. Laqere and Halafi were to be sentenced today however High court Judge Justice Riyaz Hamza said the sentence was not ready. They will be sentenced on 15th August.